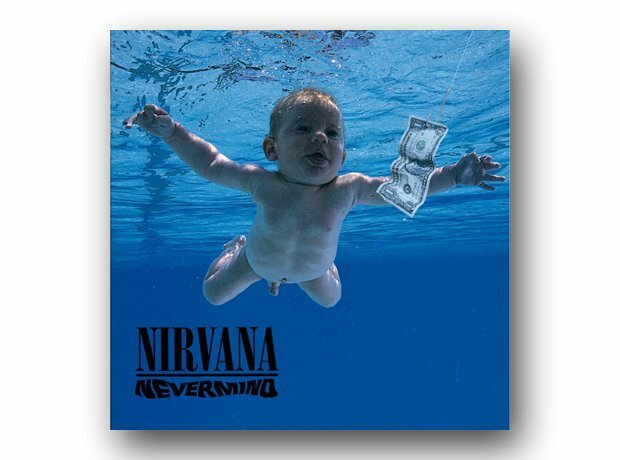 A select few albums can say that they defined a generation, and Nevermind is absolutely one of them. Taking the uncompromising thrash of their debut Bleach, producer Butch Vig gave a gleaming polish to the band's songs, making them accessible to millions. Smells Like Teen Spirit was an instant anthem, but the rest of the album is assured and confident.